The new system patented (yet to be developed) requires testing of skin and lipid samples (from sticking and pulling off a piece of tape on/from the skin), using a mass spectrometry. The testing is non-invasive and suitable for infants and elderly as well. It is established that eczema skin is often lacking in lipids, the reason why many moisturizers have active ingredients to restore the skin lipid levels such as ceramides, cholesterol and free fatty acids. 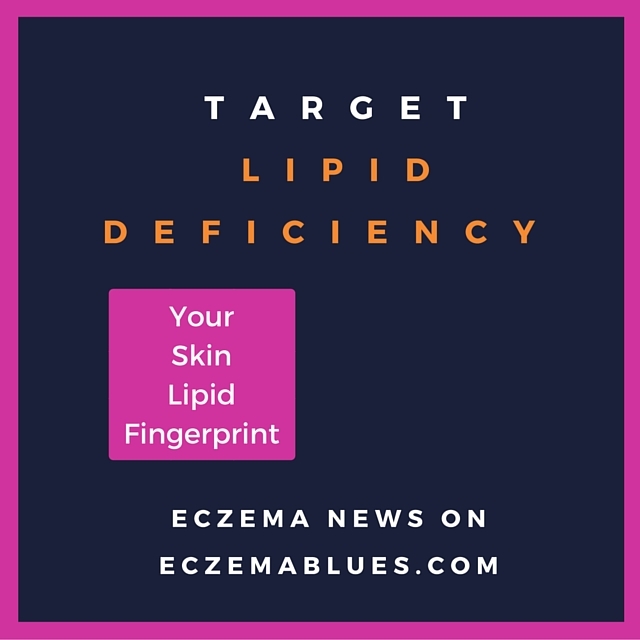 However, there are many types of skin lipids and researchers at OSU believe that choosing the skincare and therapeutic product that specifically target one’s deficient lipids will help eczema sufferers. Reduce costs associated with doctor consultation and that of using the ‘wrong’ products – when the deficient lipids can be identified, it can then be known which lipid composition is missing, i.e. those that serve protective or barrier or antimicrobial function. Previous research by A/P Indra and other researchers has identified a protein (Ctip2) that is critical for forming and maintaining the skin barrier in mice, and for skin lipid metabolism. Mice that had Ctip2 removed had dry and scaly skin, and developed skin lesions. The removal of Ctip2 also led to increased inflammation, with presence of high levels of inflammatory proteins, enlarged lymph nodes and spleen in the mice. Without Ctip2, TSLP (another protein that has been known to activate other cells to be pro-inflammatory, linked to eczema and asthma) also became 1000-fold higher in the mice. It is interesting research by the College of Pharmacy at OSU and my personal thought is that even if targeting deficient lipids alone may not ‘cure’ eczema for everyone, it will definitely help to reduce the cost of buying moisturizers that are not the ‘right lipid fit’. Keeping fingers crossed that R&D in atopic dermatitis will have breakthrough in the next few years to provide relief for all eczema sufferers.